It’s not unusual at our Community Pregnancy Center in Prescott to pass by a volunteer or staff member and see their head bowed in prayer. On this particular day, our front desk volunteer lifted her head in time to see the ultrasound tech pass by her desk. She shared that she had just taken a call from a young woman who was only coming in because of a promise she made to her pastor. She already had her abortion scheduled for two days away. The ultrasound tech also said a prayer, and then went about her schedule of appointments. It wasn’t long before the young woman she prayed for was before her. The counselor had convinced her to have an ultrasound of her 7-week-old baby before leaving the center, as her mind was still set on making her abortion appointment. The young woman had a hardened look of her face, and kept repeating how this was the worst day of her life. Through the ultrasound, the baby’s strong heartbeat was loud and clear. The young woman’s face now appeared stunned. “They said it didn’t have a heartbeat yet,” she whispered. “Who said that?” the ultrasound volunteer responded. “Planned Parenthood” was the faint response. 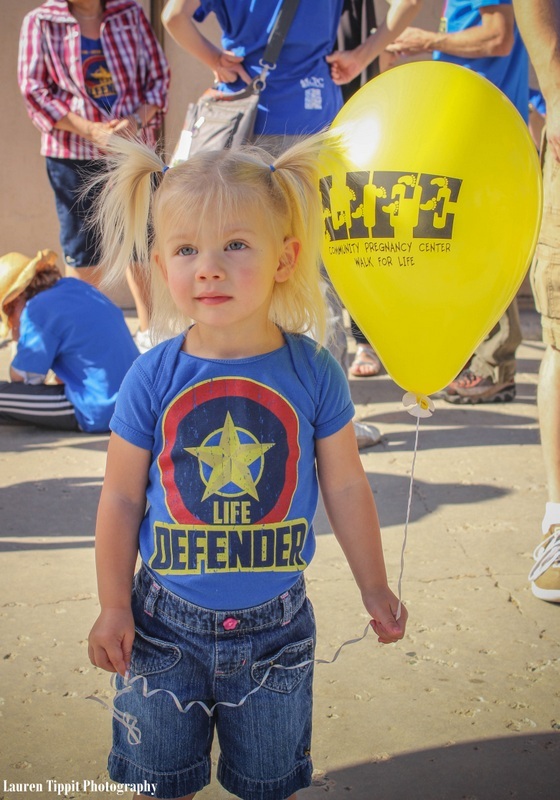 This young lady seemed flustered and dismayed, but still determined to abort. She went on to give every reason why she couldn’t have the baby: how her friends and family would respond, and how this interrupted her plans to finish school. The ultrasound tech continued to talk to her about fetal development. She asked the young woman to slow down and use the options tool to write down three pros and three cons for an abortion, an adoption and for parenting the child. The volunteer called the woman back a week later to see how she was doing. She informed her she had canceled her abortion appointment, and wanted to come back in with her boyfriend so that he could also see that their baby was alive. This young lady is more than halfway done with her pregnancy now. This is not going to be an easy path for her, and just as she said at that first visit, life is not going according to her plans. We do know, however – as a result of several follow-up counseling sessions with her – that she understands how much God loves her because of all the counselors and staff at our Community Pregnancy Center. We know also for a fact, that she is so thankful for our support. 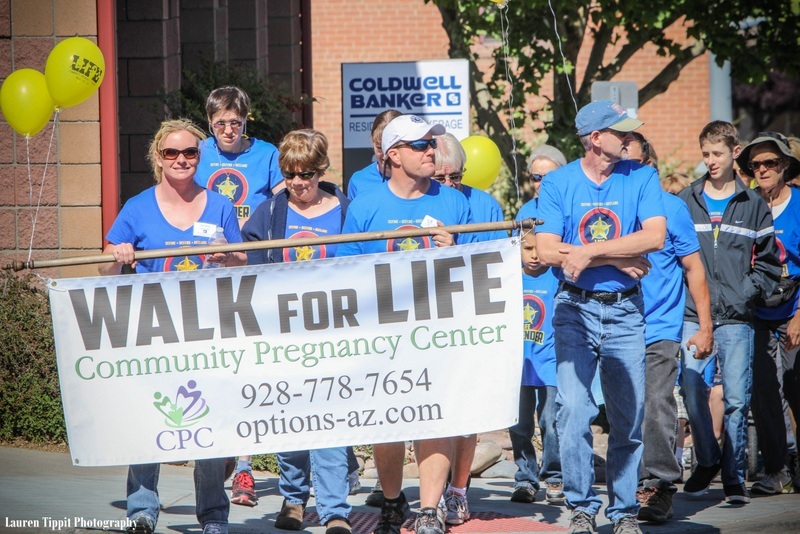 The CPC of Prescott has put the grant monies from the Arizona Life Coalition to work by purchasing ultrasound supplies; purchasing items for mothers and fathers to purchase with their earned “mommy money” and “daddy bucks” at our baby store; and by purchasing updated “Earn While You Learn” curriculum for our parents-to-be. The fruit of God’s work at this center is saving babies lives, and helping parents become the best parents they can be. 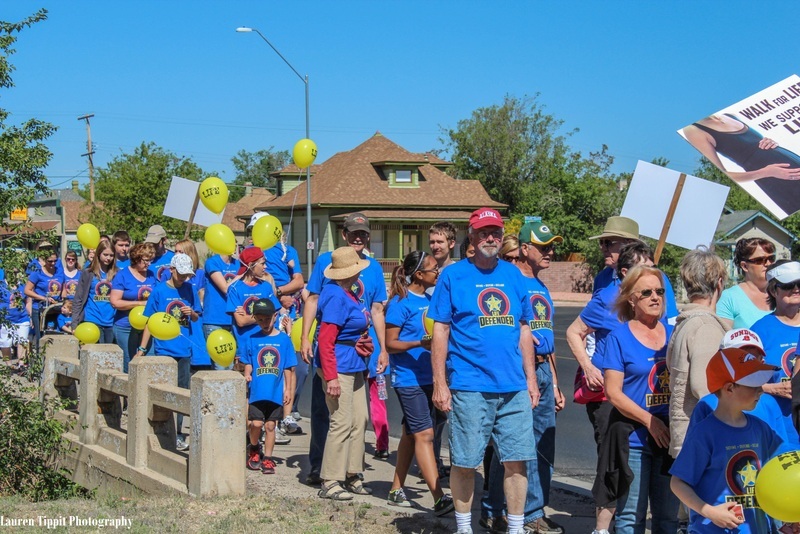 We couldn’t do it without the faithful generosity of donors like the Arizona Life Coalition.